As we bid adieu to 2012, I realize that I have been remiss in providing updates on all of the exciting activity since my last one in May. I will rectify this situation below and have added regular updates to my list of New Year’s resolutions. In May, it was great to see the many responses to the Big Hairy Audacious Goal where Janusz Bryzek (Fairchild Semiconductor) challenged the microelectromechanical systems (MEMS) industry at the MEMS Technology Symposium that I described in “Thinking Big: $1 Trillion MEMS Market” (part 1 and part 2). In June, I reviewed the test challenges of the transition to 450 mm semiconductor wafers with my presentation “The Road to 450 mm Semiconductor Wafers” at the IEEE Semiconductor Wafer Test Workshop (SWTW). I have posted summaries of this entire excellent workshop: keynote and sessions 1, 2, 3, 4, 5, 6, 7, 8, and 9. Semiconductor Wafer Test Workshop (SWTW) from Monday June 11, 2012. 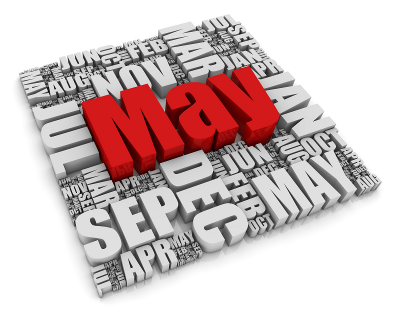 I am always amazed how quickly a month or two goes by… It is hard to believe that summer is right around the corner. Here is what is new since my update in March. 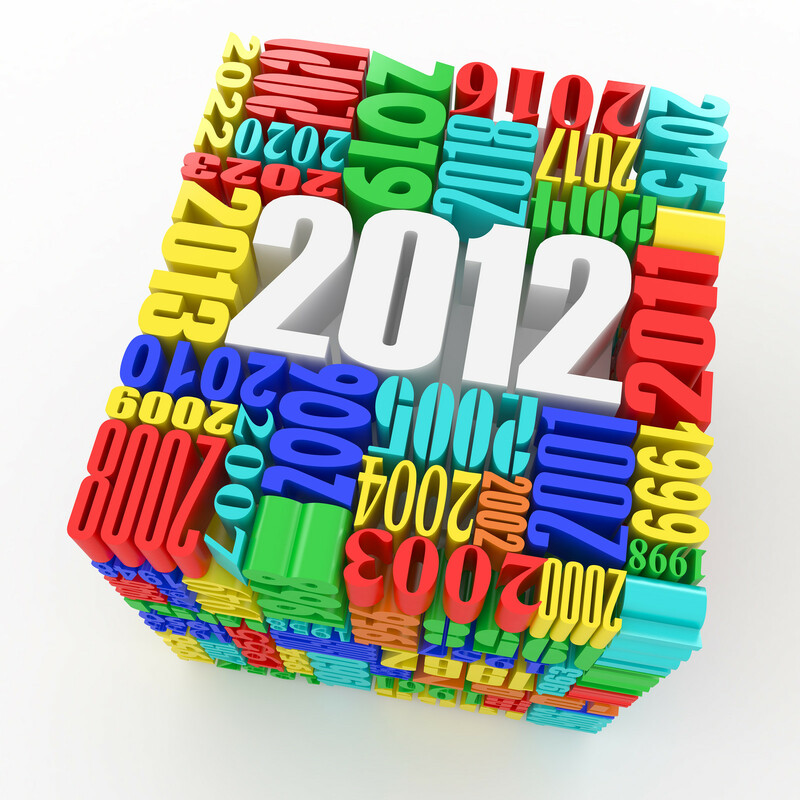 2012 is off to a busy start and I have discovered that it is difficult to keep up-to-date with everyone. Therefore I decided to put together brief updates every month or so.